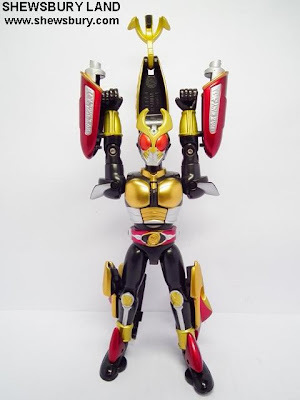 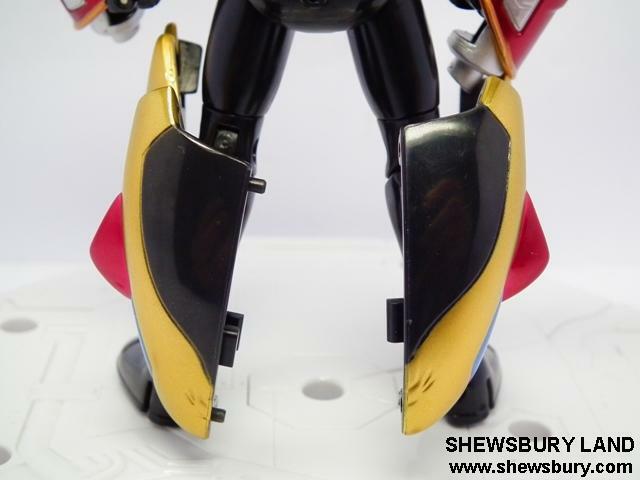 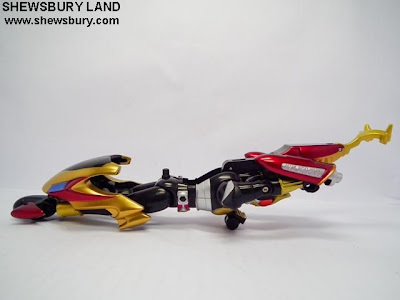 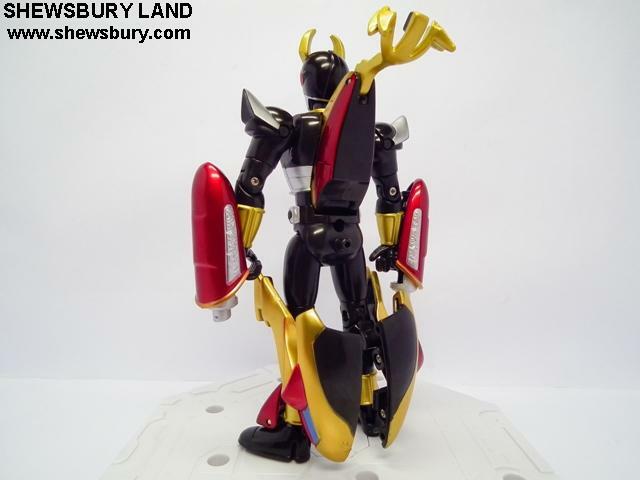 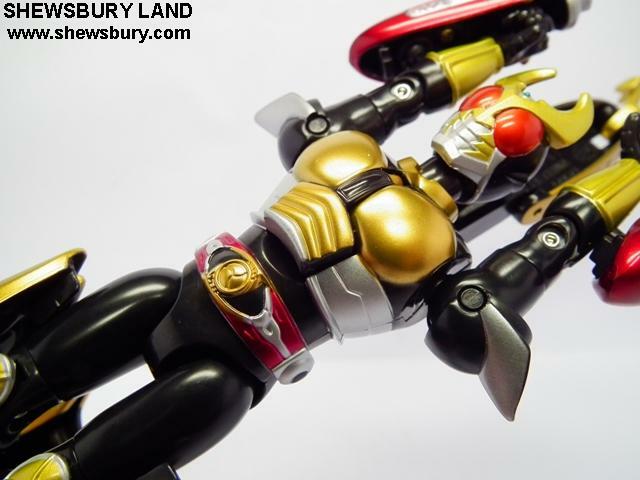 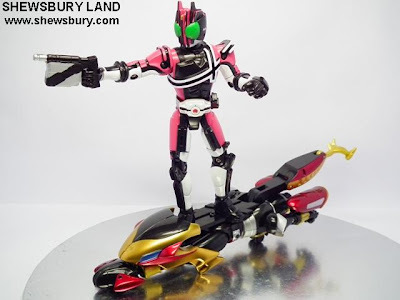 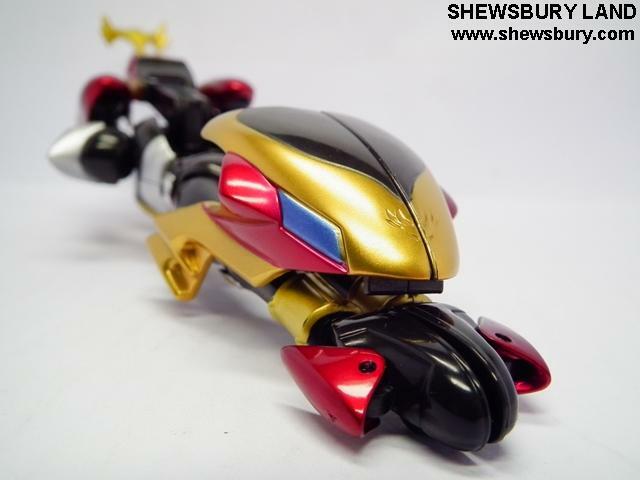 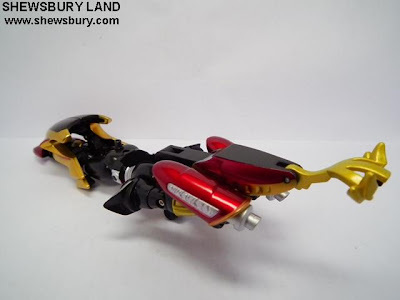 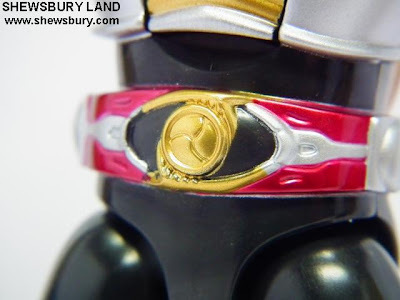 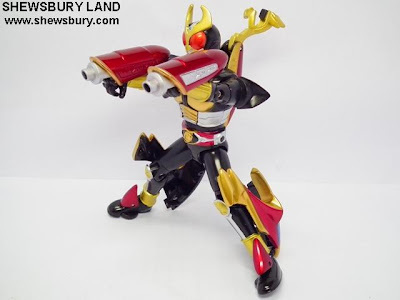 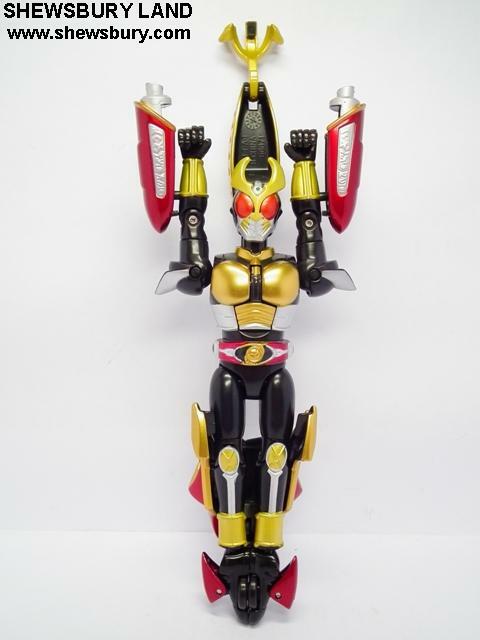 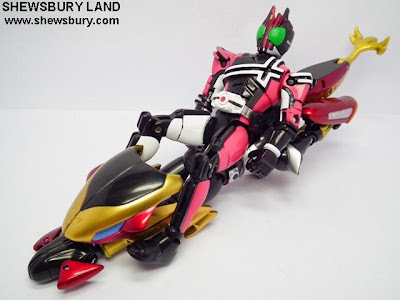 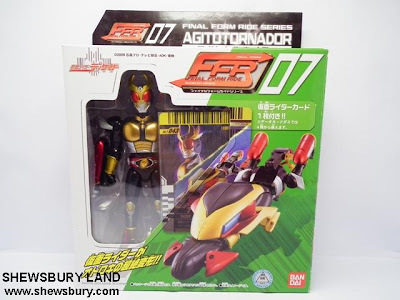 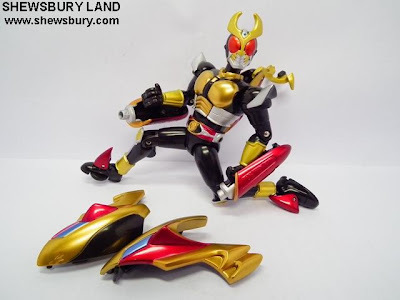 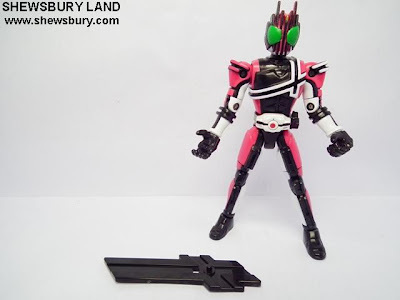 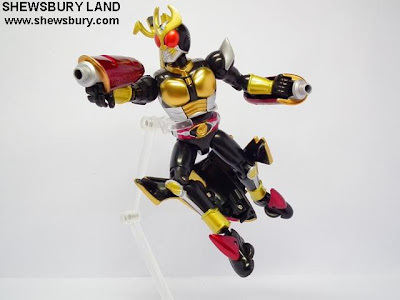 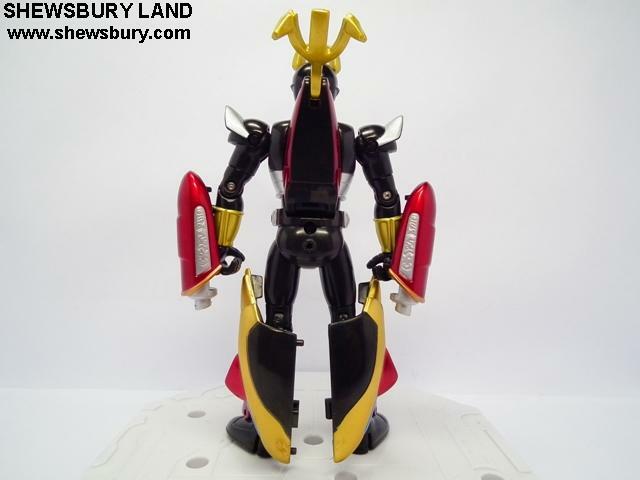 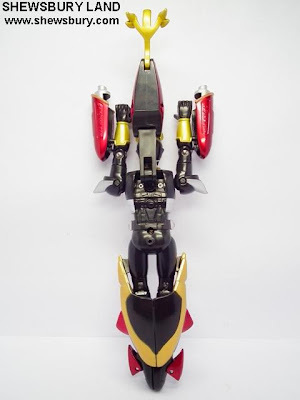 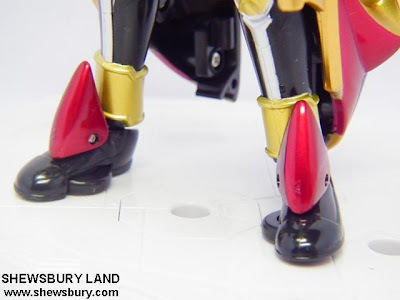 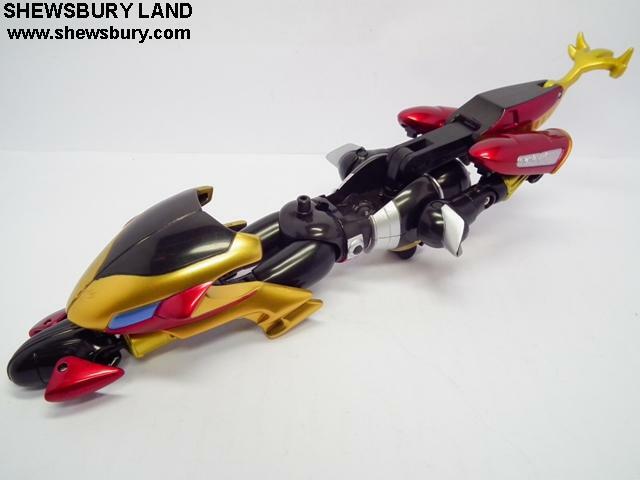 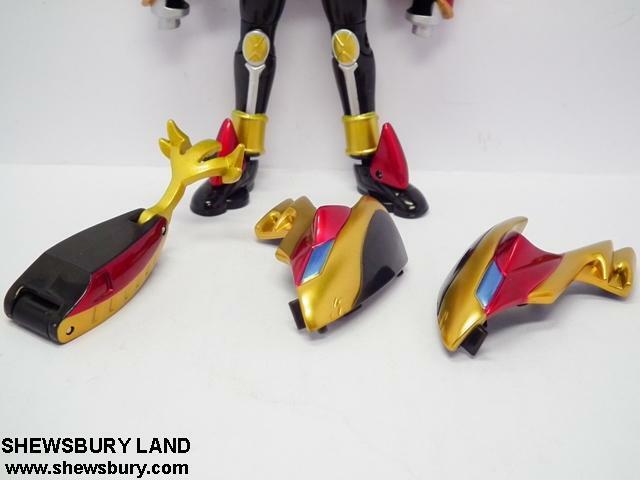 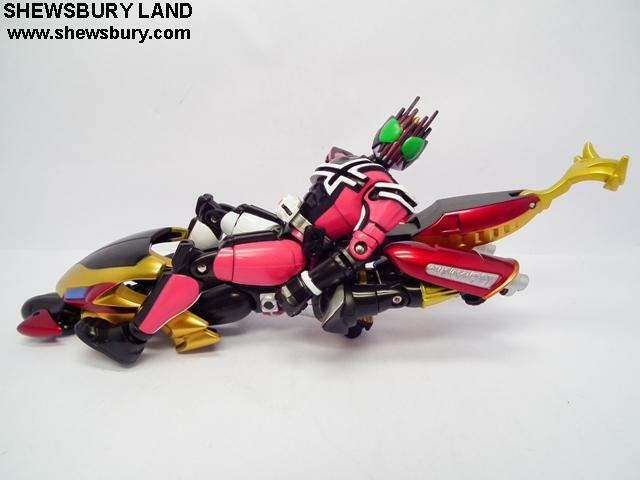 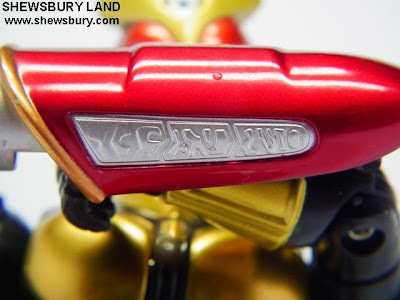 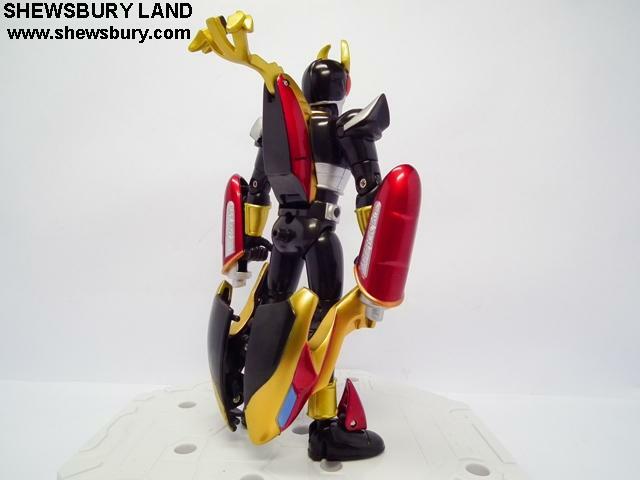 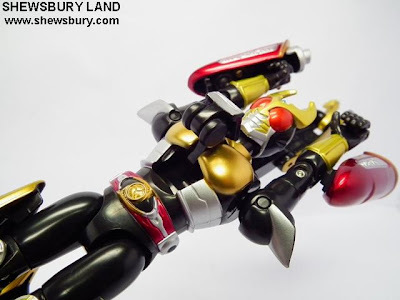 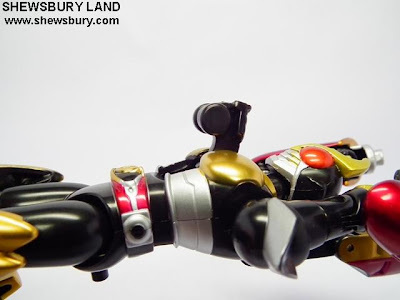 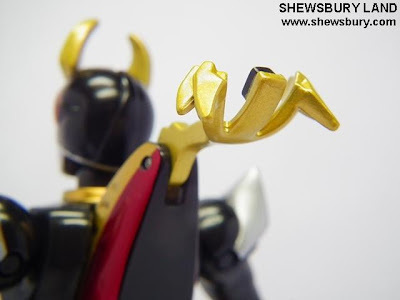 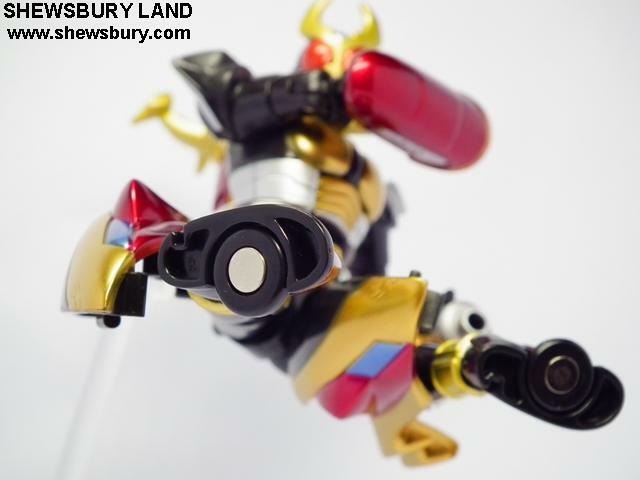 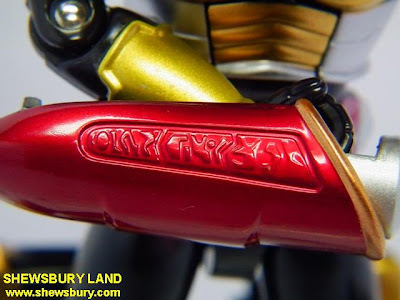 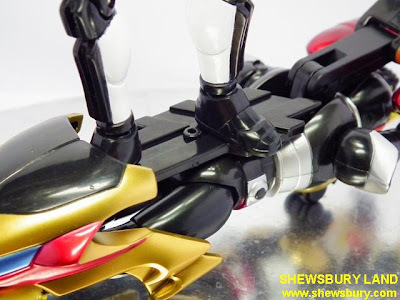 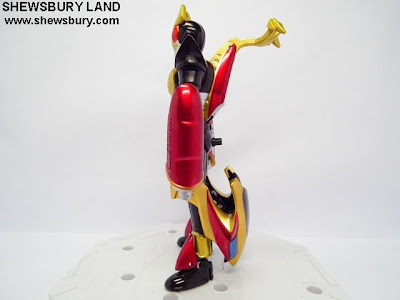 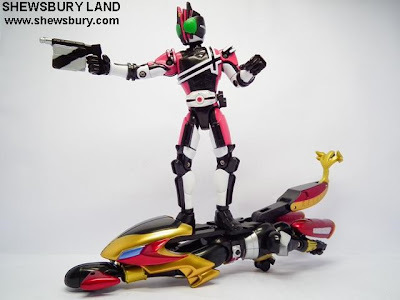 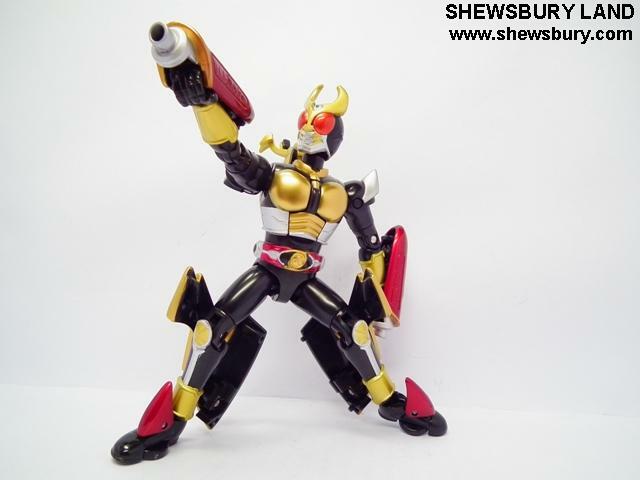 This is the review of Final Form Ride FFR07 Agito Tornador. 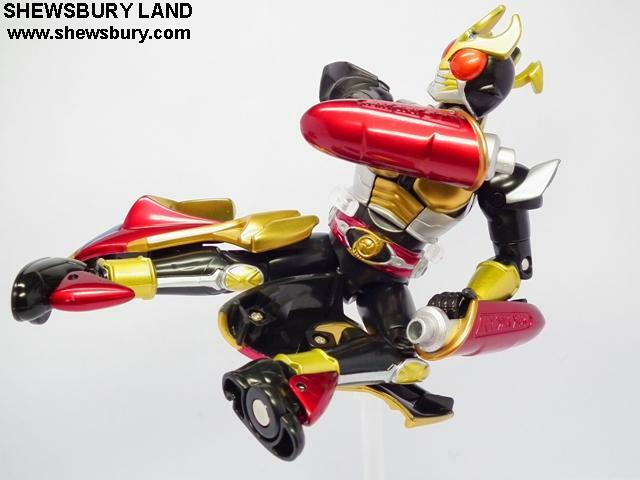 Despite that limitation, the overall articulation performance is still somehow quite good - in fact much better than FFR02 Ryuki and FFR05 Kiva. 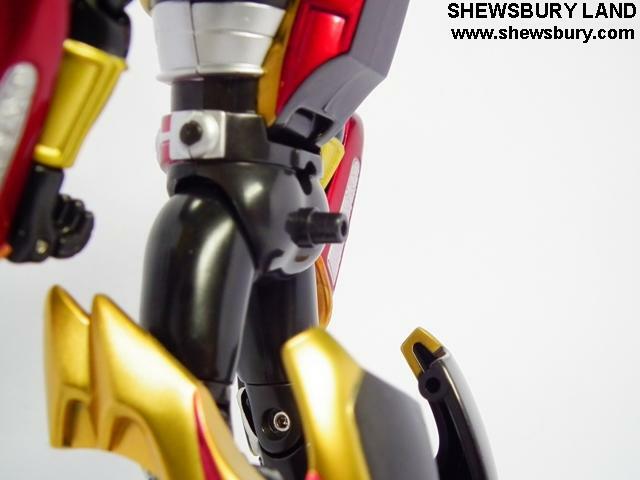 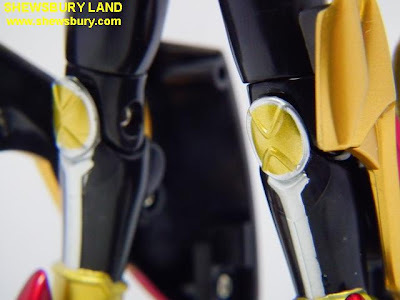 The details on the figure is decent and the metallic painting quality is excellent... 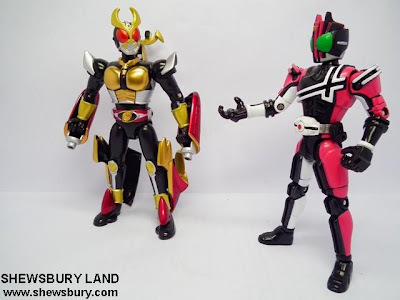 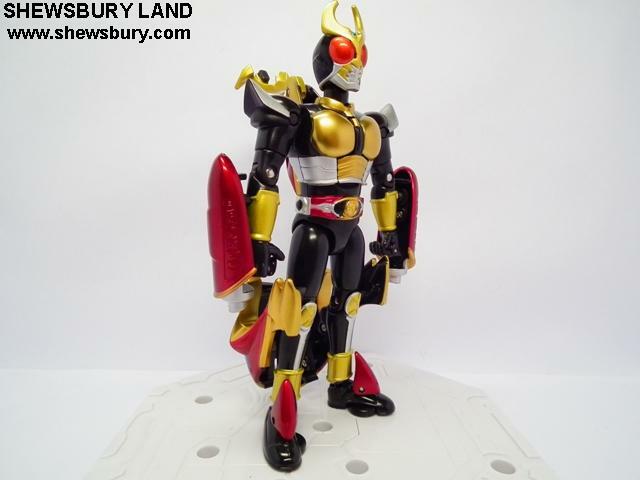 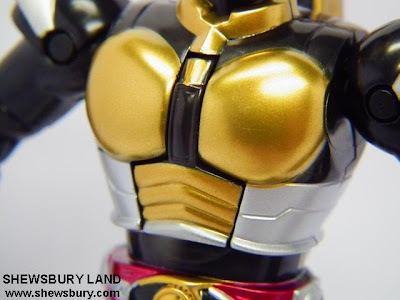 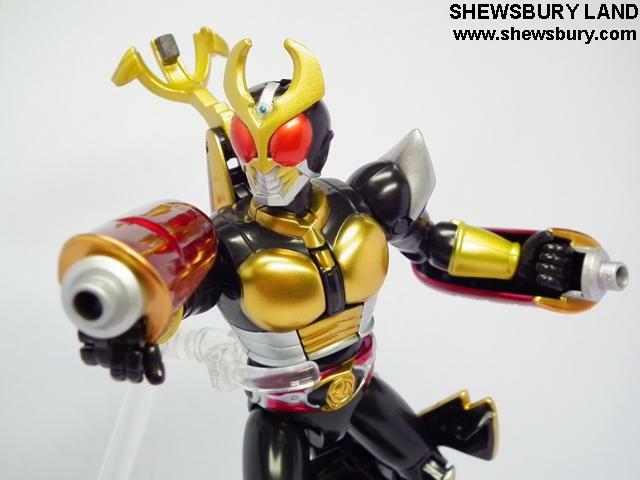 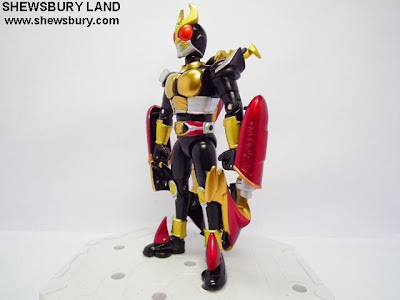 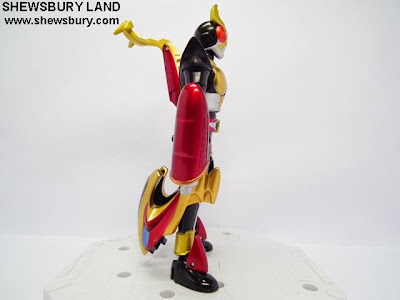 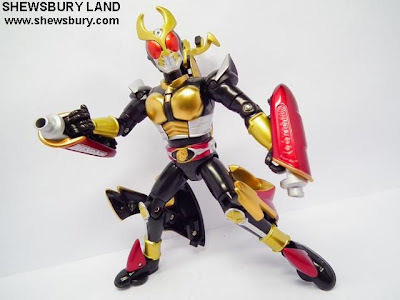 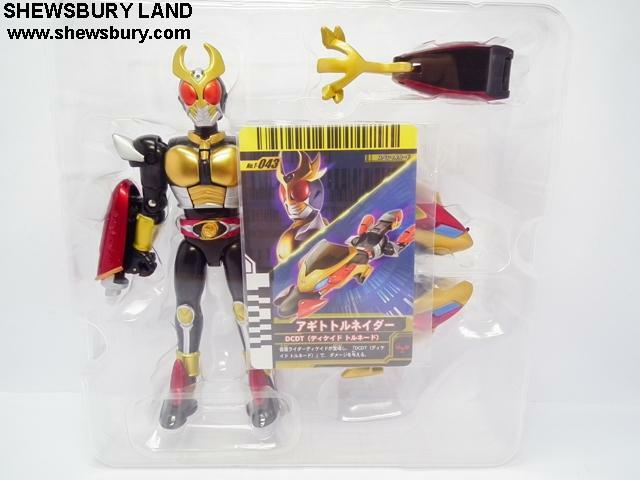 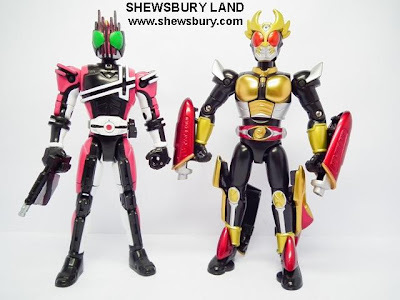 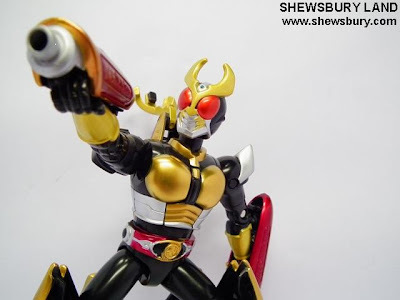 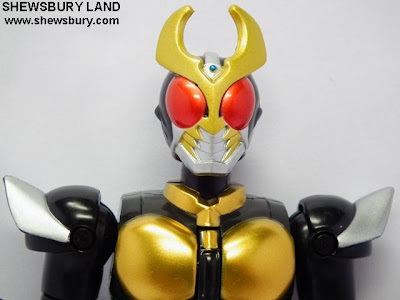 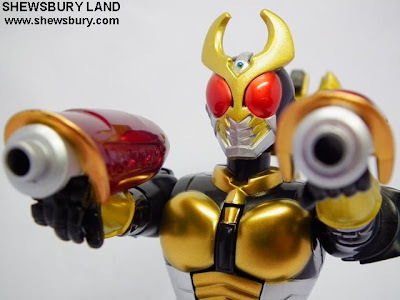 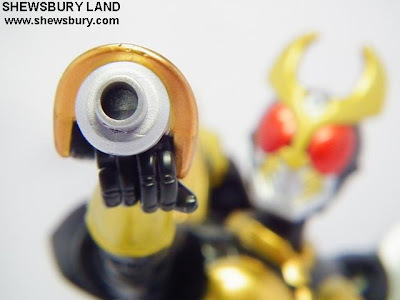 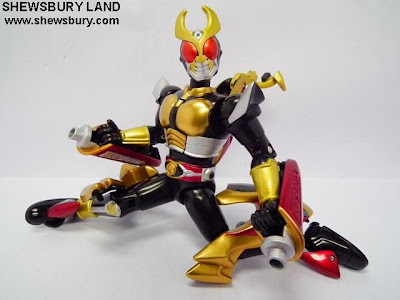 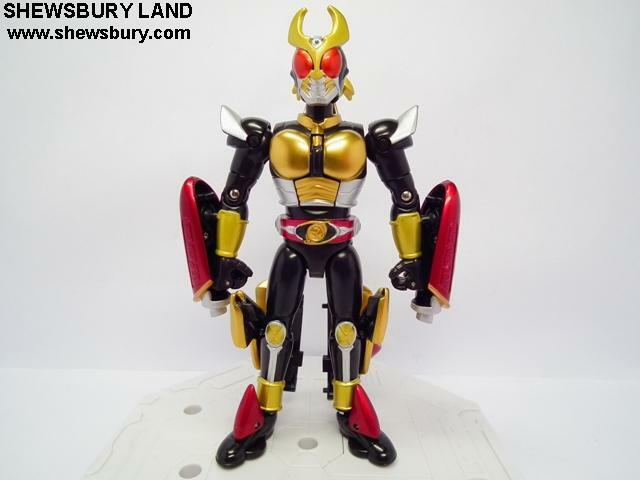 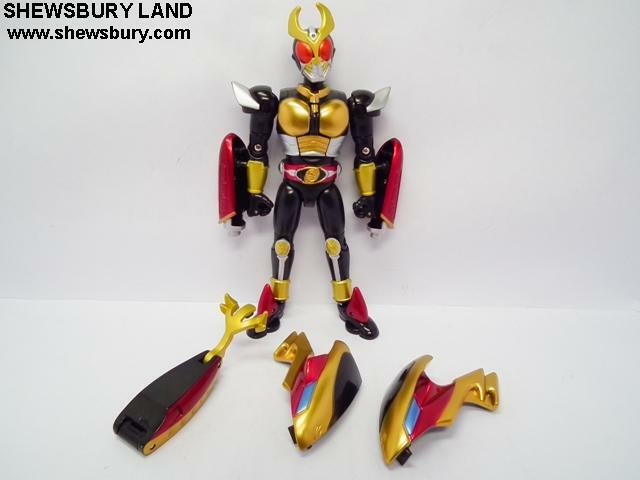 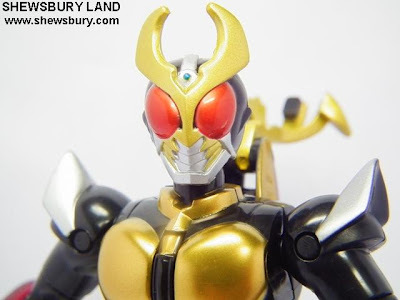 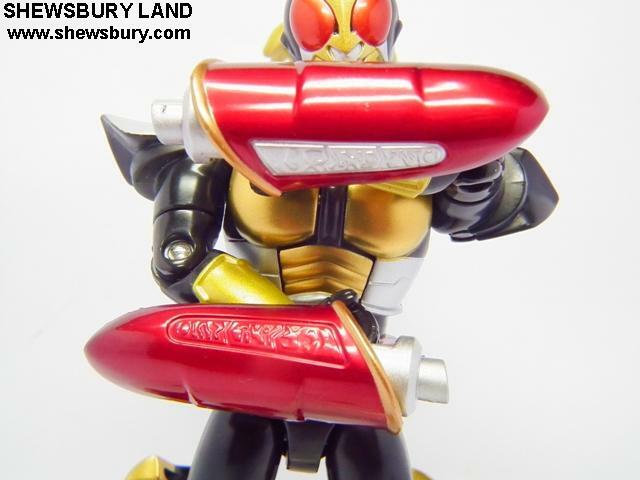 I think this Agito alongside Kuuga have great finishing on the colors and painting department. 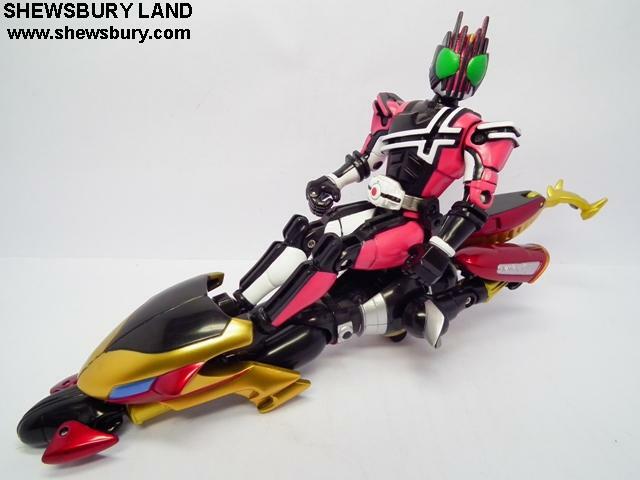 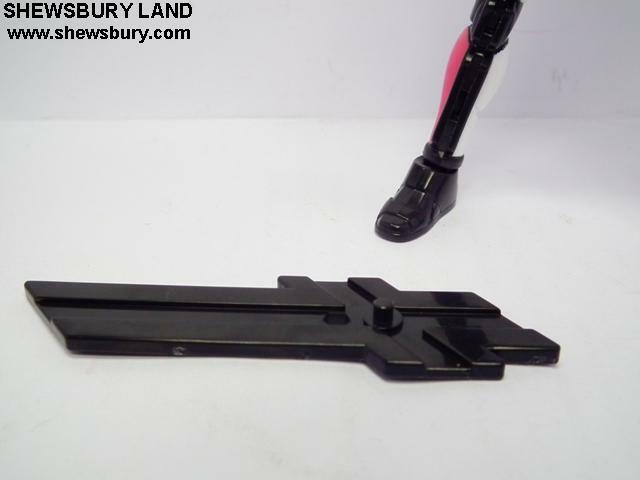 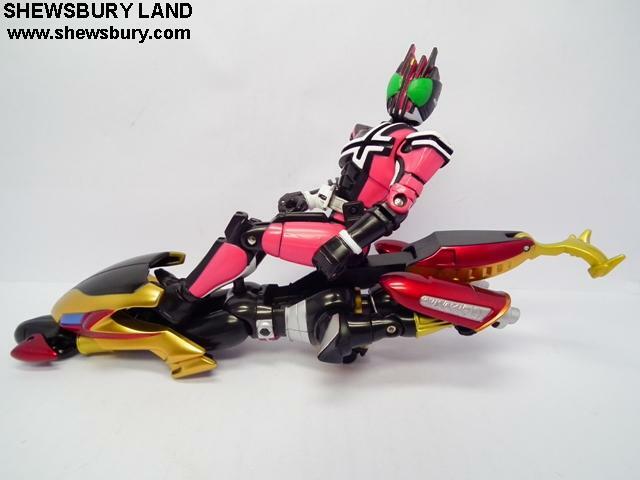 Yeah... this is now Decade using the Machine Tornador Slider.